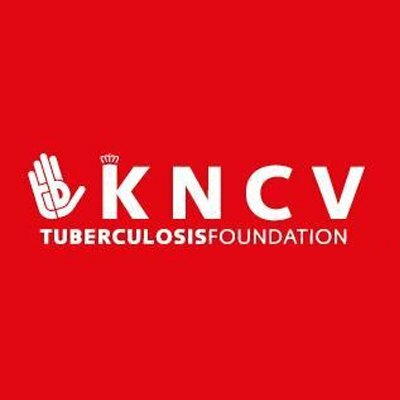 KNCV Tuberculosis Foundation is an international non-profit organization dedicated to the fight against tuberculosis (TB), the first deadliest infectious disease in the world. KNCV is an international center of expertise for TB control that promotes effective, efficient, innovative and sustainable tuberculosis control strategies in a national and international context. We are an organization of passionate TB professionals, including doctors, researchers, training experts, nurses and epidemiologists. We aim to stop the spread of the worldwide epidemic of TB and to prevent the further spread of drug-resistant TB. We operate from a central office in The Hague in the Netherlands, a regional office in Central Asia and country offices worldwide. KNCV raises funds from private, institutional, corporate, and government donors. KNCV’s main funding source is the USAID funded Challenge TB project, which is also implemented in 22 countries. In Tanzania, more than 75% tuberculosis patients opt for home-based DOT and are supported by a family or community member. However, this approach is difficult to implement in mobile populations like artisanal miners, resulting in lower treatment success rates in mining-heavy districts. Implement a demonstration project of 99DOTS, an mHealth solution for improved monitoring of patient treatment adherence that also enables automatic prioritization of at-risk patients for healthcare worker follow up. The proposed 18-month demonstration project will assess practicalities, scalability and impact of implementation of 99DOTS adherence technology. Implementation will take place in Geita, Simanjiro, Kahama and Chunya districts. 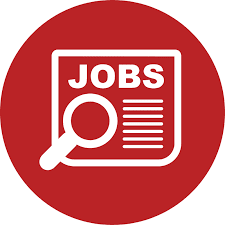 The position will be based in Geita region and will require travel to other project district. The Technical Officer reports to the Technical Coordinator. Experience working with a wide range of stakeholders at local community, district, and regional levels.